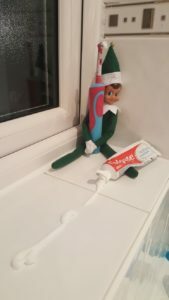 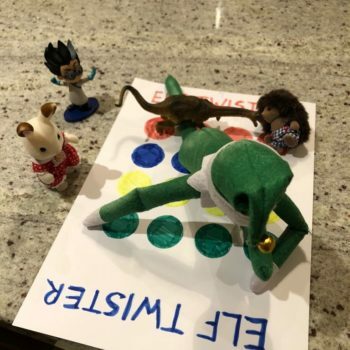 If like me you started the Elf on the Shelf tradition in previous years, or are thinking of starting this year, this blog might come in useful! 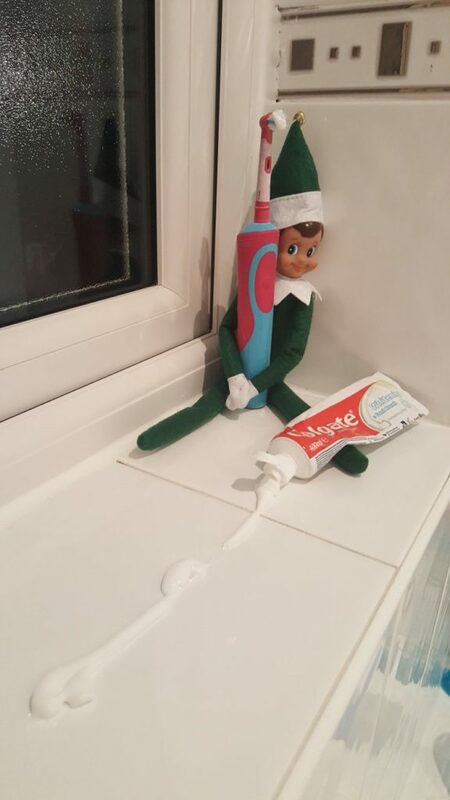 My kids really enjoyed it last year and rushed downstairs on the December mornings to see what our ‘naughty elf’ had been up to while they were asleep. 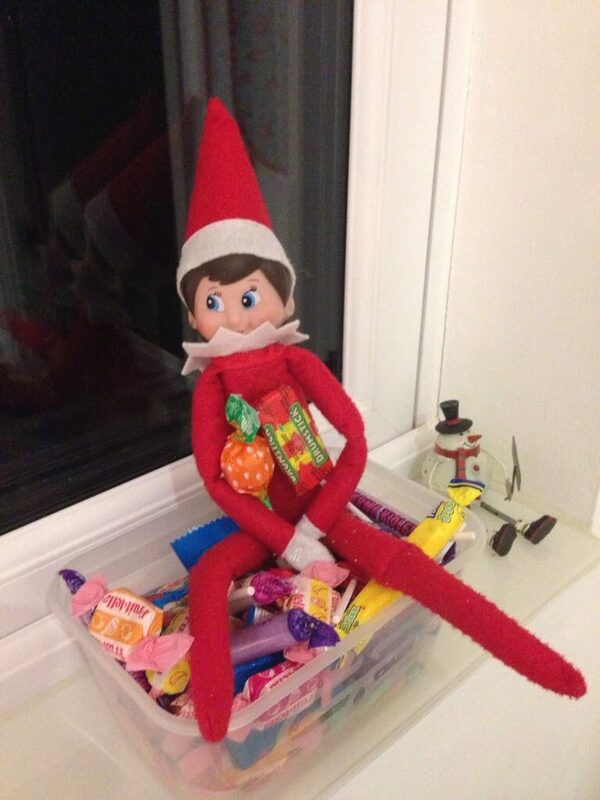 It also encouraged good behaviour as the elf was ‘watching’! 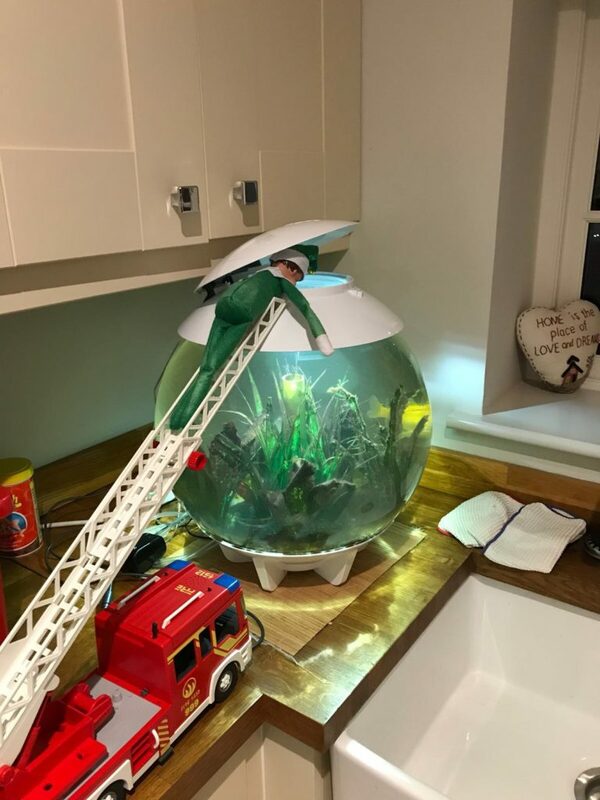 I enjoyed it for the first few nights then ran out of ideas or forgot and had to get out of bed to go and put him somewhere. 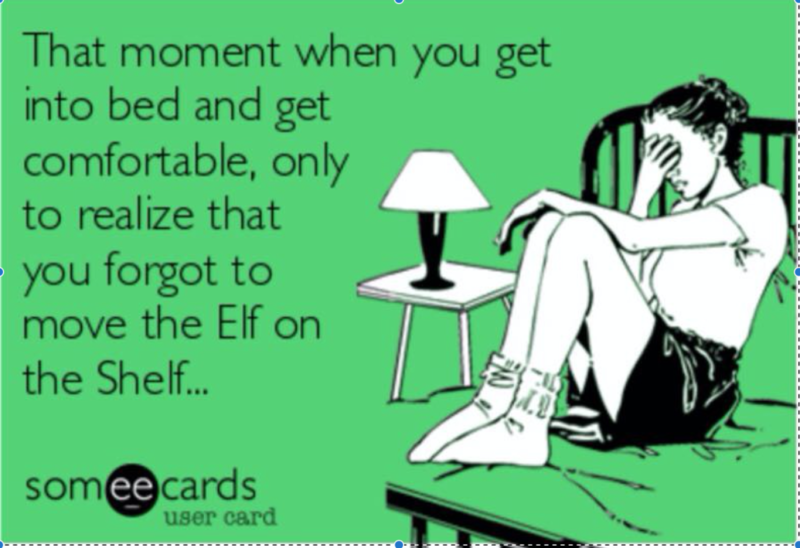 So here’s a handy list of ideas to keep you going through the month…. 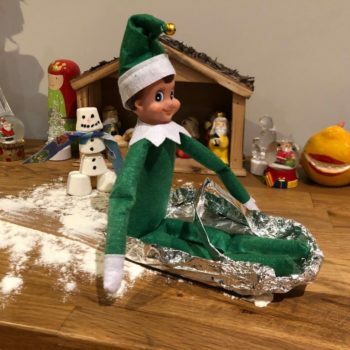 The child-friendly answer – It’s your friendly scout elf who Santa sent from the North Pole to check whether children are being naughty or nice in the run-up to Christmas. 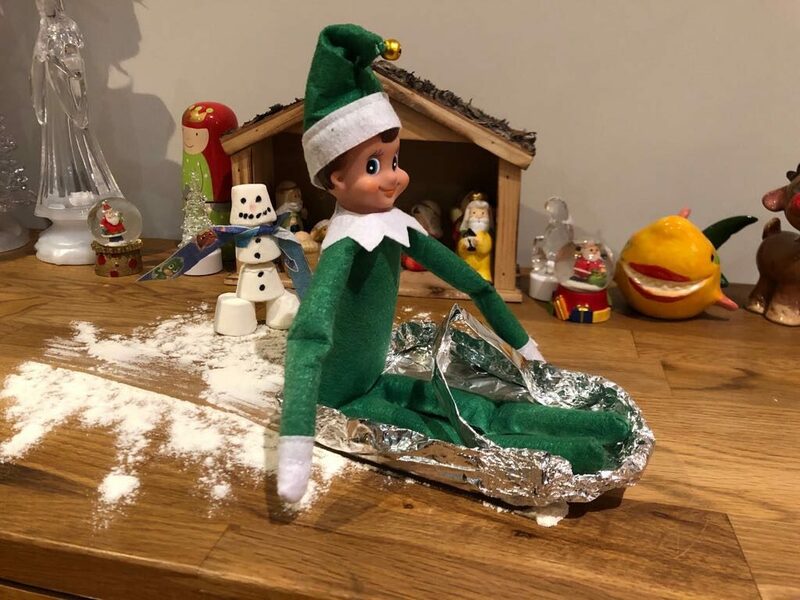 When adopted – and named – by a family, it gets its special Christmas magic and can fly back to Santa each night to tell him about its day. 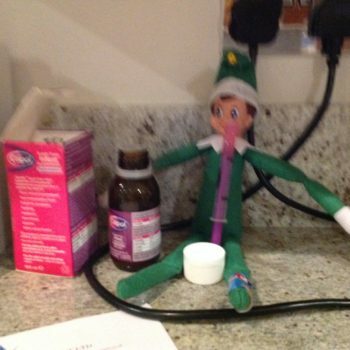 Every morning, the Elf returns home and finds a new spot in the house for the children to go ‘Elf hunting’. 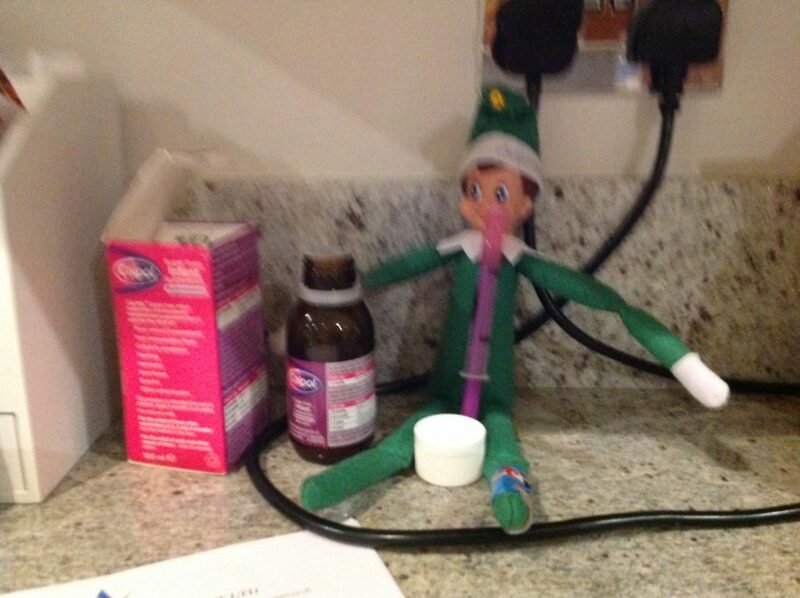 The Elf arrives on the 1st December and returns to the North Pole on Christmas Eve. 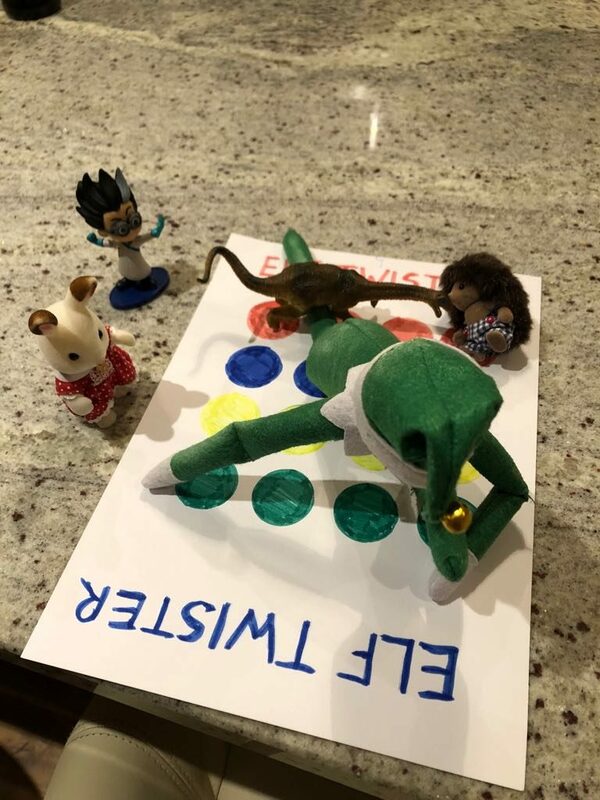 The Elf normally arrives with a letter, there are lots of ideas for downloadable letters for new or returning Elves on Pinterest. Once the Elf has arrived the children then give it a name. We just called our Naughty Elf as last year a lot of his stunts involved stealing sweets or sellotaping my daughters soft toy Rudolf to various things! 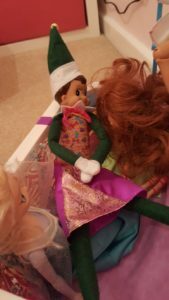 If you ever forget to move the Elf as I did several times last year, try these reasons which I used on my kids – the elf was too tired to move (like mummy) or the elf is having a lie in (like mummy wants). 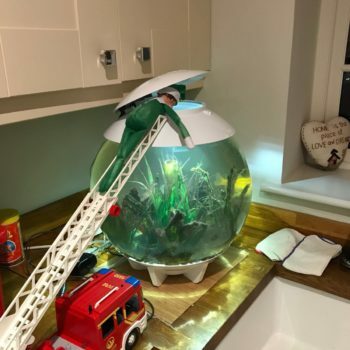 With thanks to my good friend and colleague over at North Leeds Mumbler for finding these ideas and pictures. 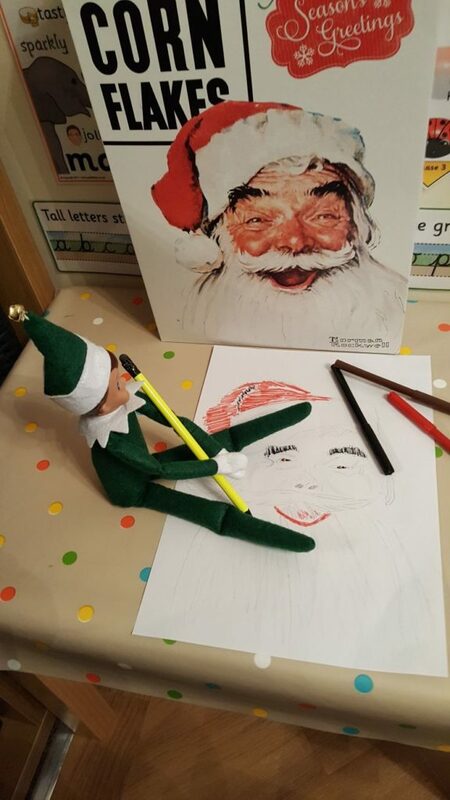 If you are having a day out in Leeds of Christmas with the kids check out her Christmas section here for ideas.